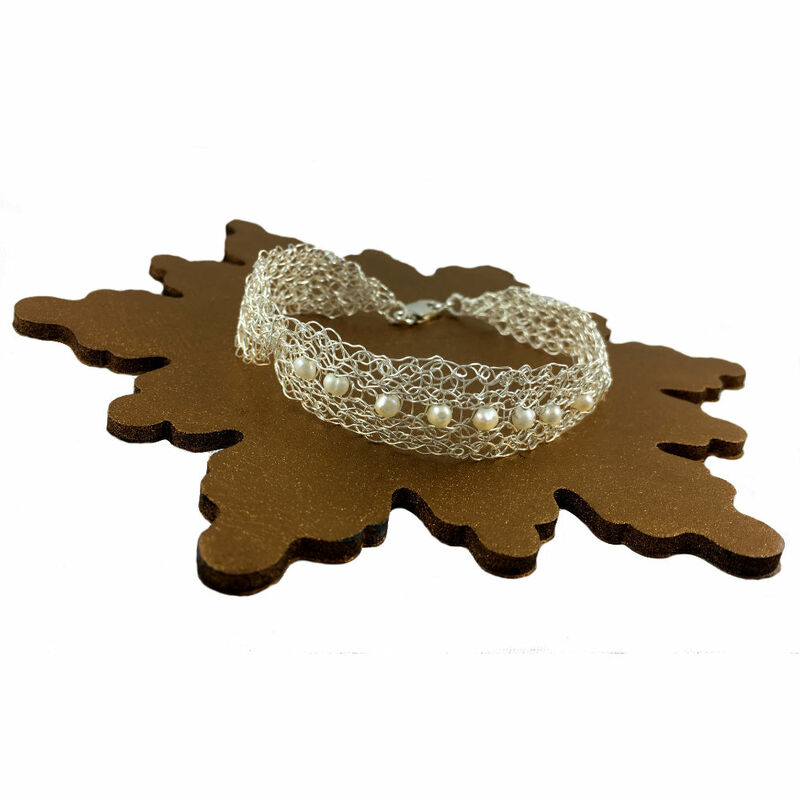 This captivating bracelet combines fine sterling silver wire with eight dainty pearls to create a bracelet that is both modern and yet timeless. 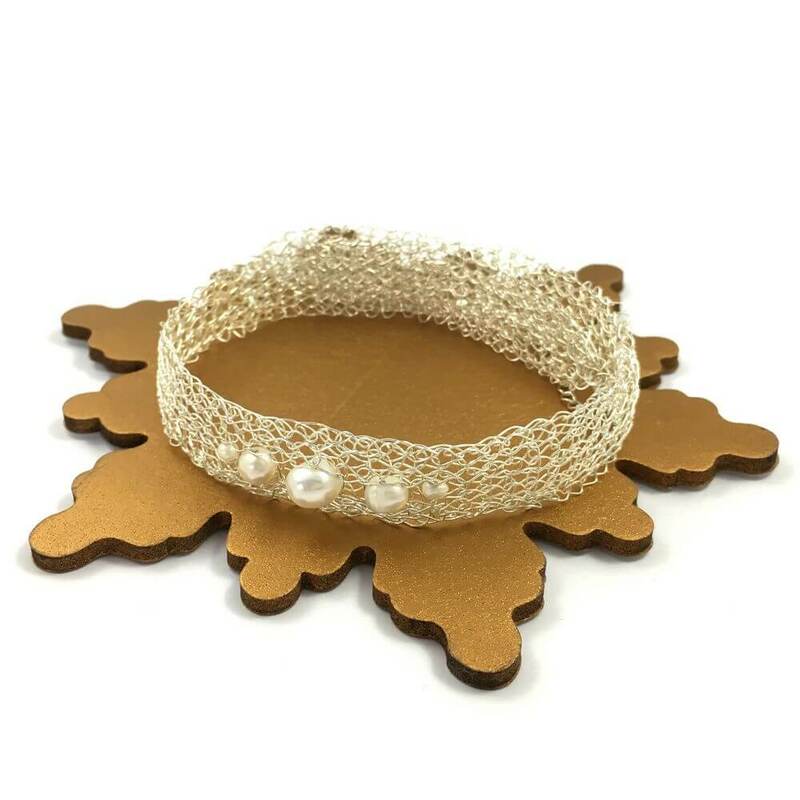 True to its name this captivating bracelet combines fine sterling silver wire with eight dainty pearls to create a bracelet that is both modern and yet timeless. 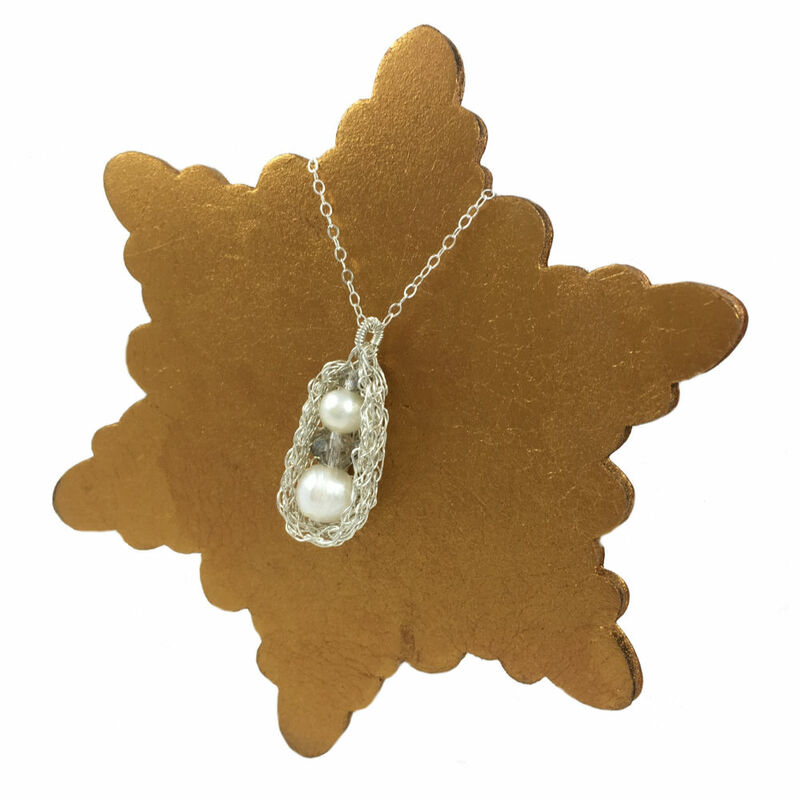 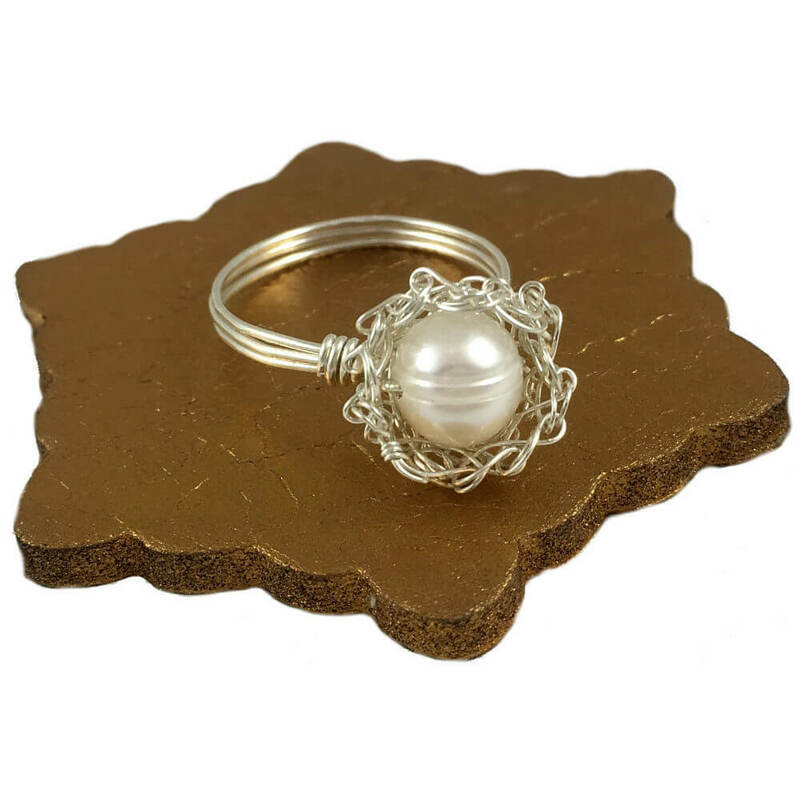 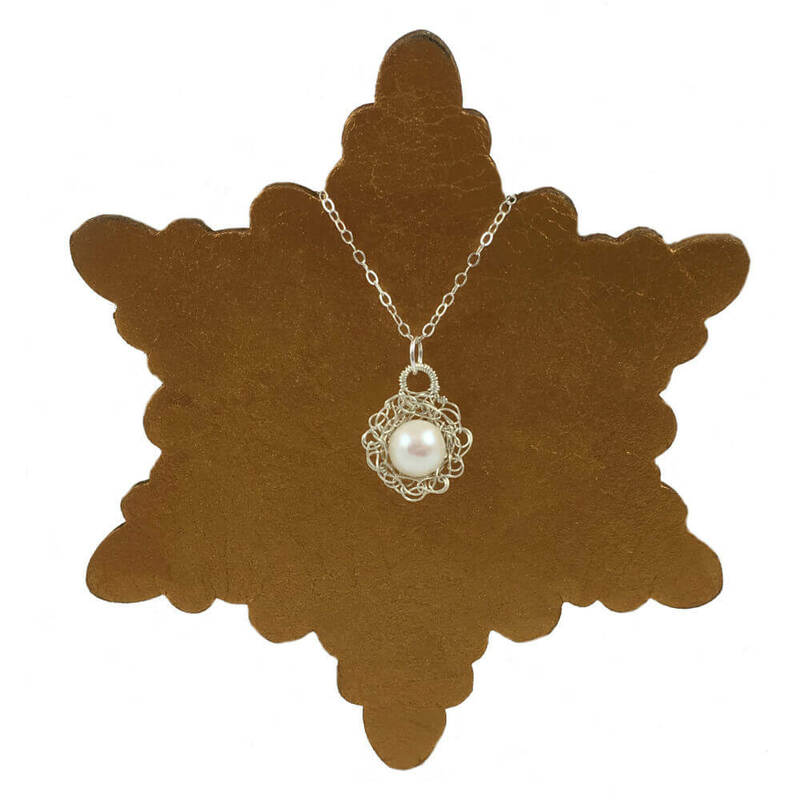 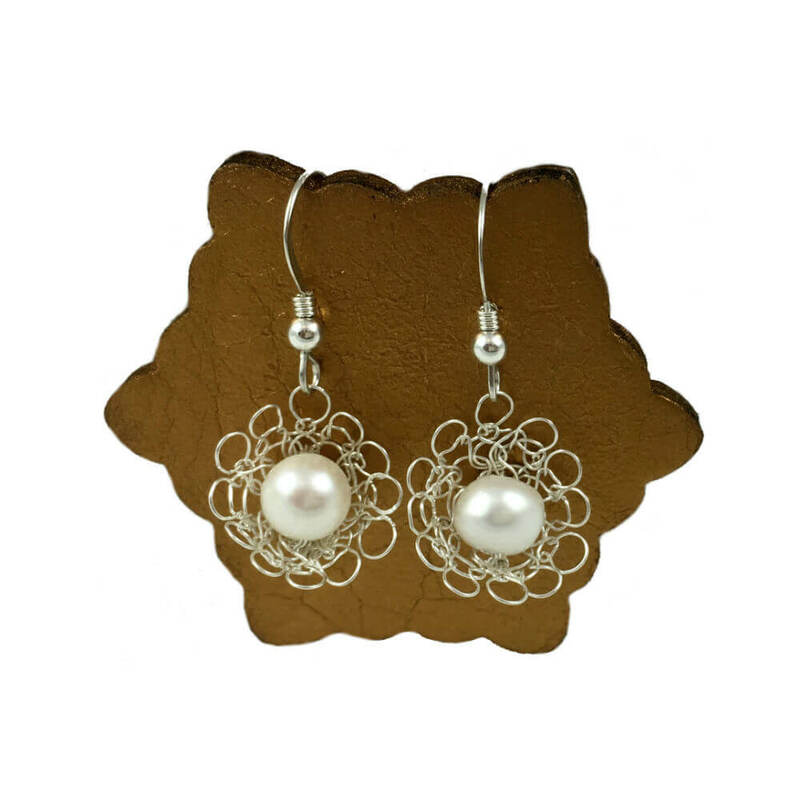 Each lustrous pearl is charmingly unique and woven into the lightweight hand crocheted design with two added twists in the wire to add focus to the natural beauty of the pearls. 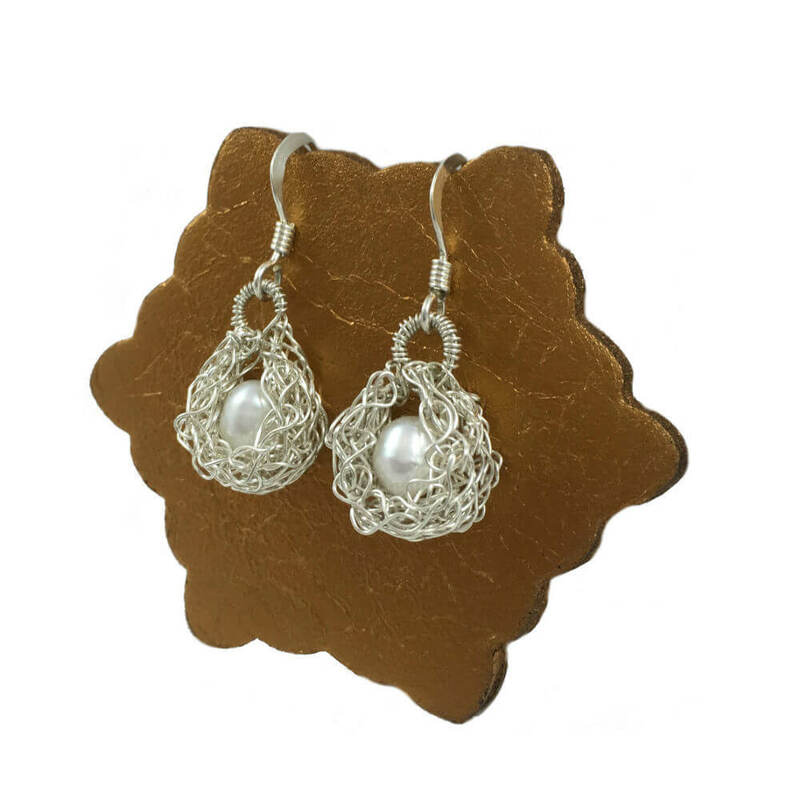 The Silver Pearl Twist Bracelet is 7inches / 18cm long and made to order so if you need the length adjusting please ask.